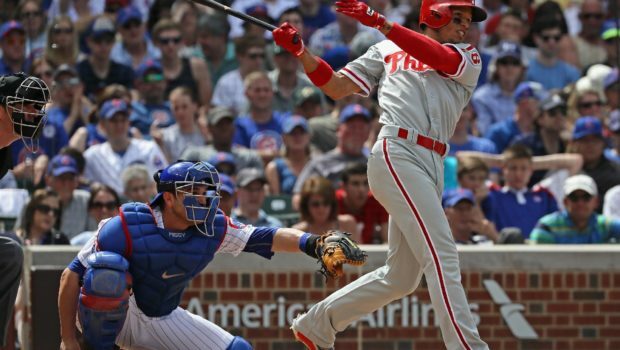 WATCH PHILS CESAR HERNANDEZ’ TRIPLE CAP 5-RUN 4TH! 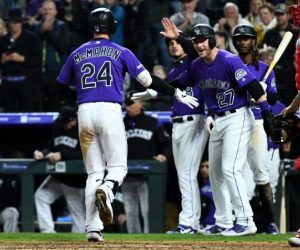 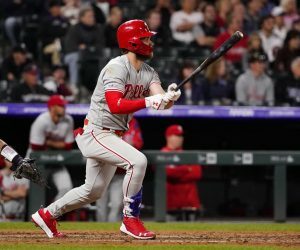 Previous 1ST-PLACE PHILLIES ARE THE SURPRISE STORY OF 2018! 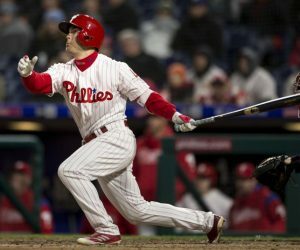 12TH-INNING LIGHTNING STRIKES PHILS: KINGERY, MCCUTCHEON INJURED!